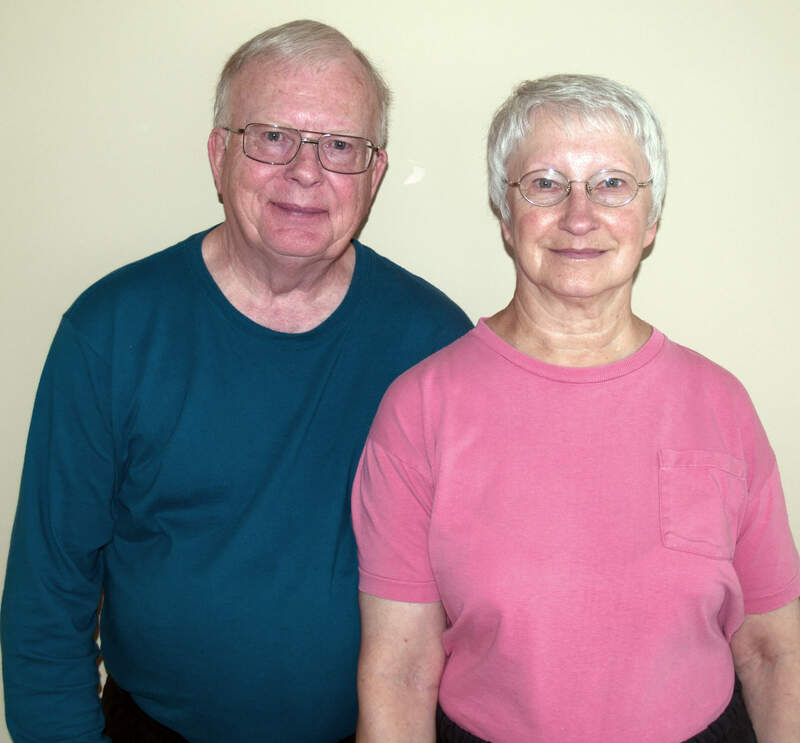 Married for forty-seven years, Ann Marie and David Hintz have stood together through lots of stormy weather, including worries about their son—a bright young man who lost his bearings for a time. David and Ann Marie felt that the professional and caring people at YouthLink’s parent organization affirmed and informed them, and the advice they received to keep talking with their son was key. “He turned his life around. After that, we decided that supporting this organization would be our priority,” says David.